Automall Autobody in Abbotsford is your friendliest one-stop bodyshop for all of your collision, auto body repair, and painting needs. 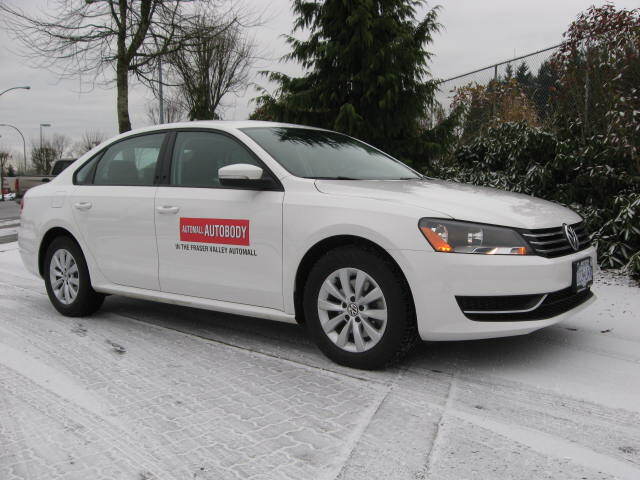 Automall Autobody is located in a sprawling 17,000 sq ft. facility in the Abbotsford Automall. Automall Autobody is a proud sponsor of the Abbotsford Food Bank.